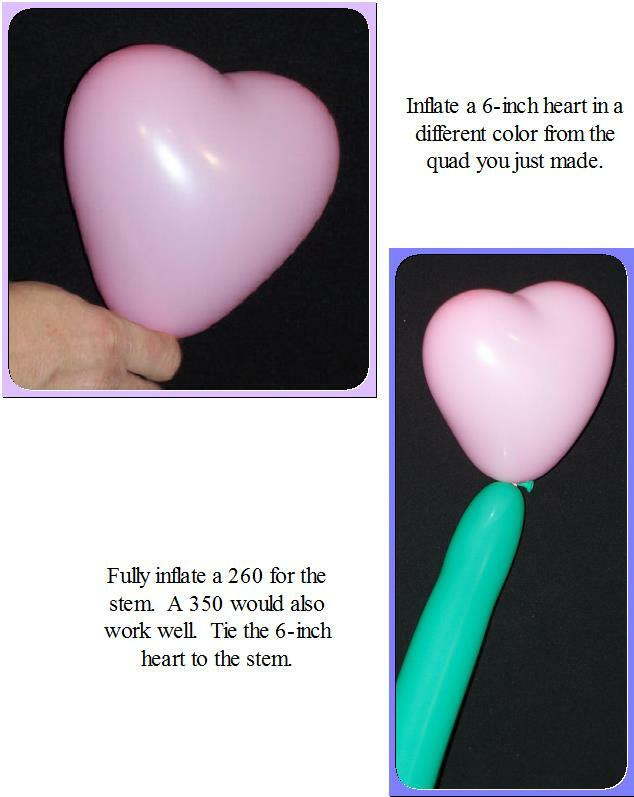 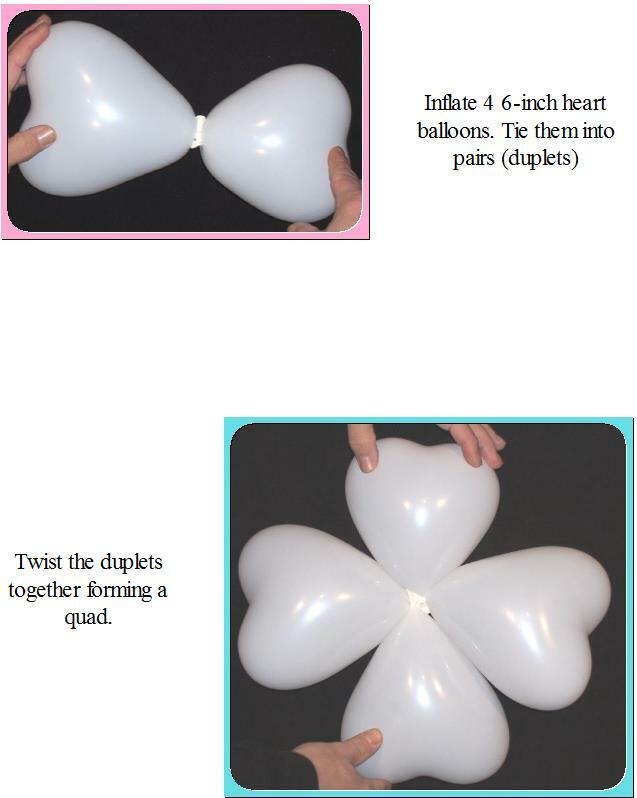 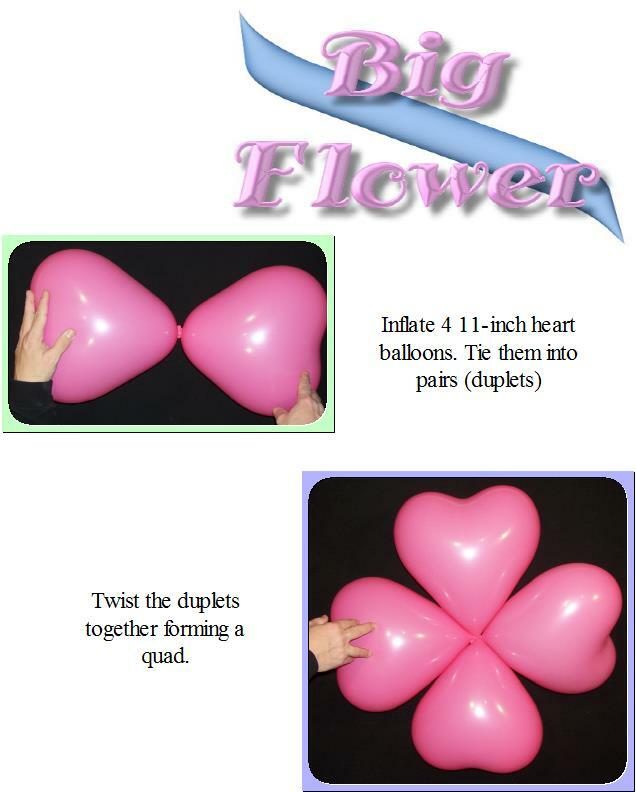 This oversized flower uses 4 large hearts and 5 smaller ones. It's a great decor item or an impressive delivery piece. 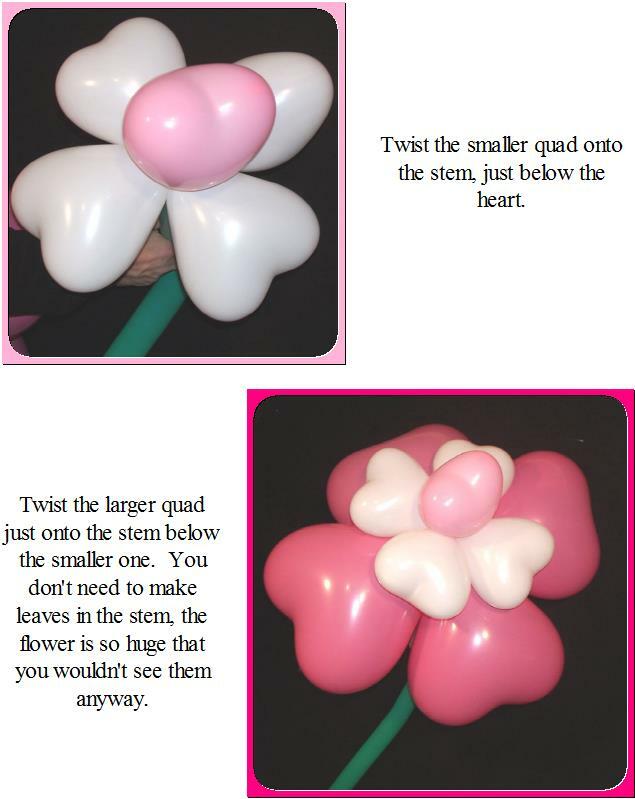 If you do it as a flower for delivery use a 350 of 646 stem. 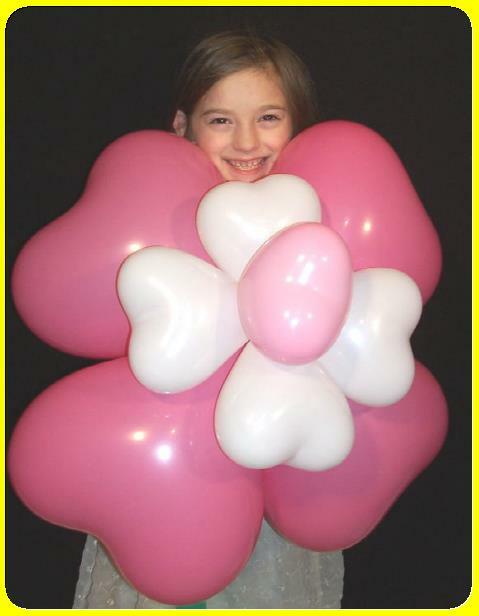 The look great as wall decor.